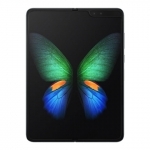 ★★★★★ Average rating of 4.3 stars by 4 users. 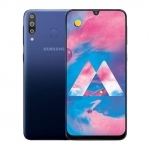 The Samsung Galaxy M10 is the Korean giant's new affordable smartphone that features a near bezel-less display with a narrow notched called Infinity-V. 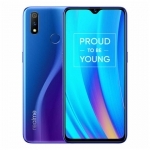 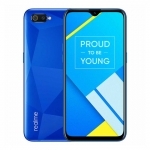 It also has a dual rear camera system composed of a 13 Megapixel main rear camera and 5 Megapixel ultra-wide secondary camera as well as a 5 Megapixel selfie camera. 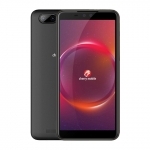 It's powered by a 1.8GHz octa-core processor with either 2GB or 3GB of RAM and Android 8.1 Oreo operating system. 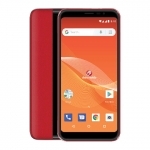 A fairly large 3400mAh battery and 4G LTE connectivity are present too. 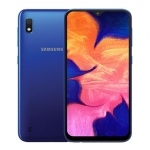 The Samsung Galaxy M10 has an official price of INR 7,990.00 in India for the 2GB RAM version. 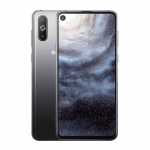 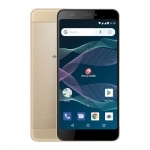 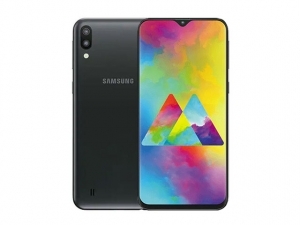 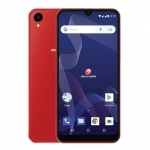 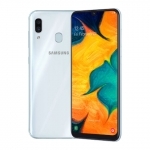 Buy Online Samsung Galaxy M10 on Lazada!